Cute as can be! 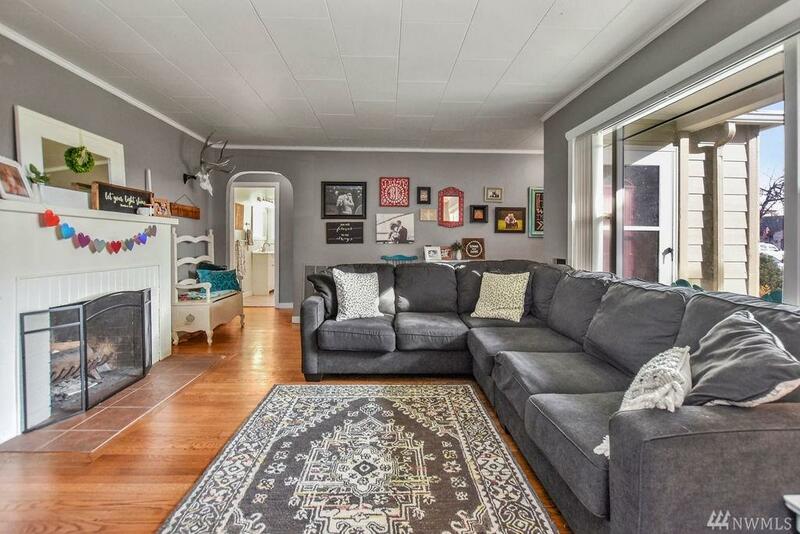 This 3 bedroom home has tons of charm with hardwood floors, fireplace & arched doorways. 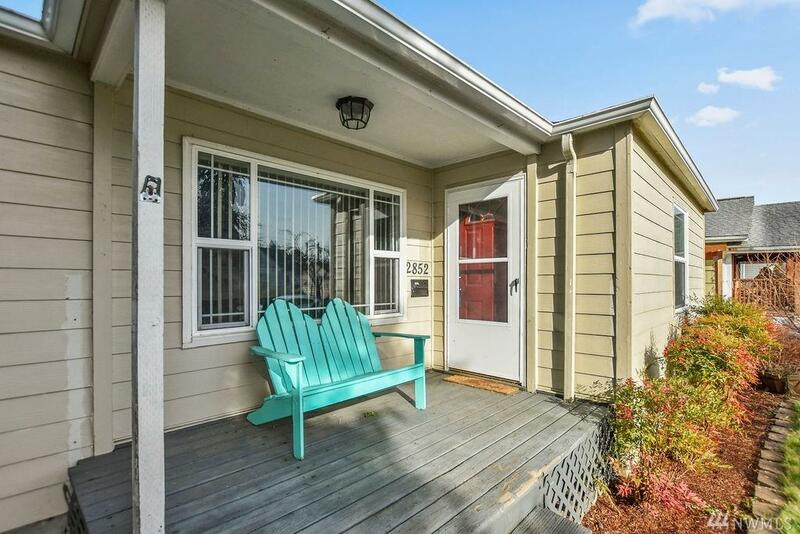 Spacious living room, dining room & updated kitchen. New roof in 2017. 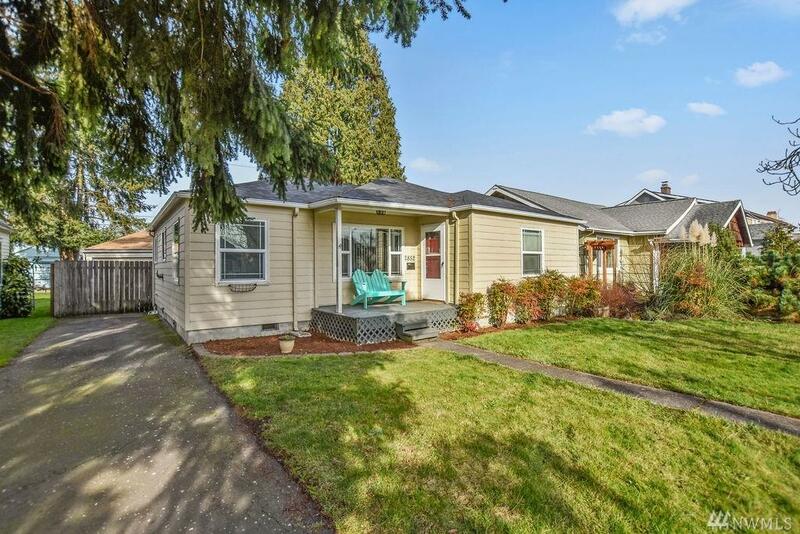 Detached garage (with new roof to be installed), fully fenced backyard. 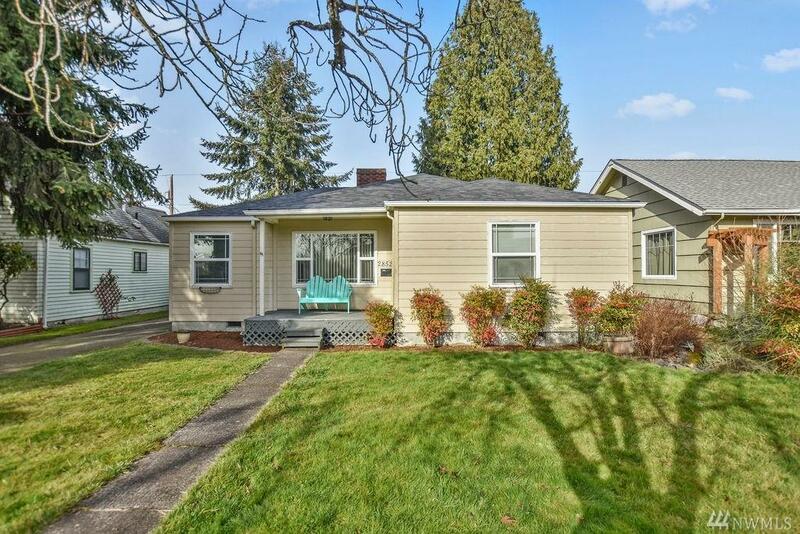 Close to Lake Sacajawea, schools & shopping. Make your appointment today!